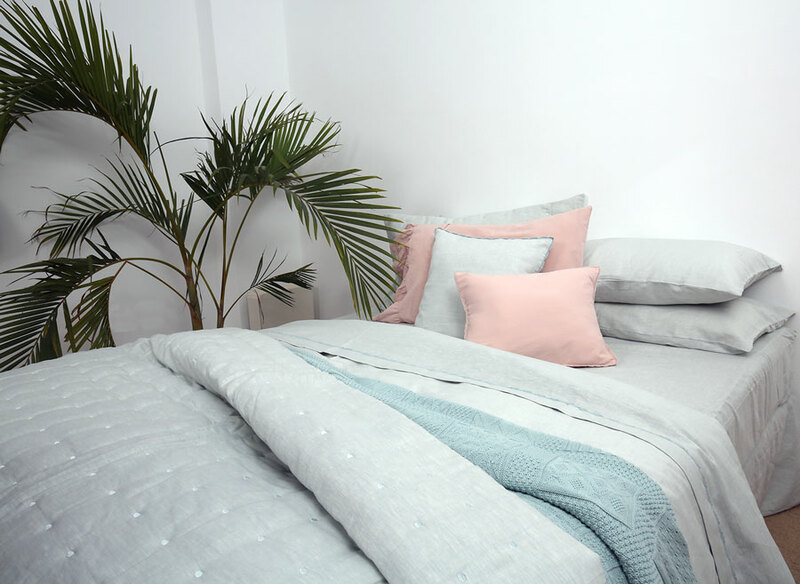 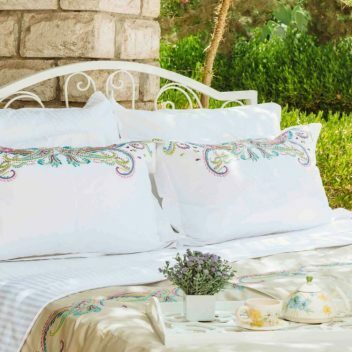 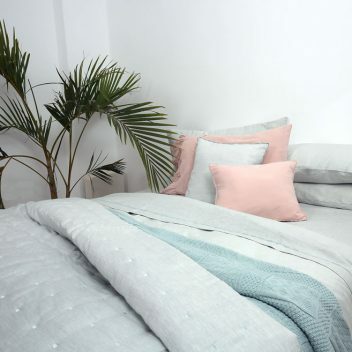 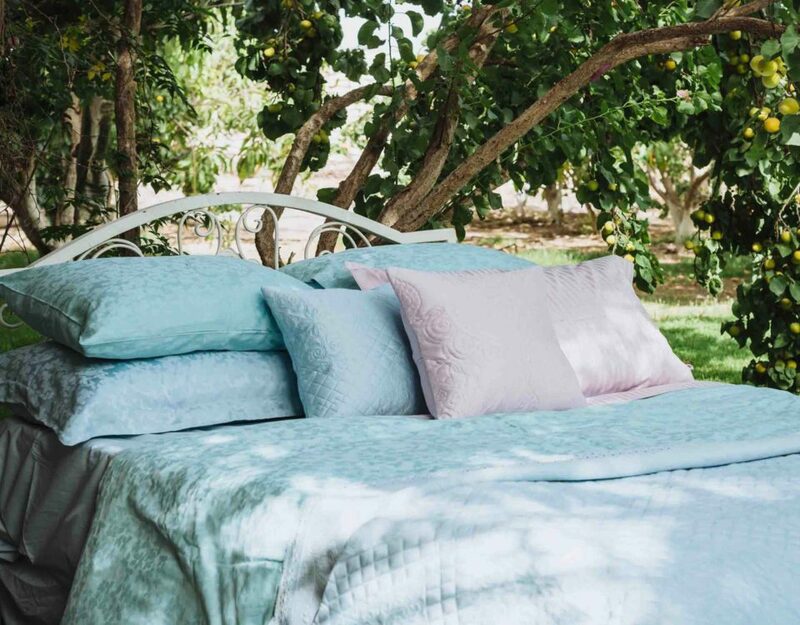 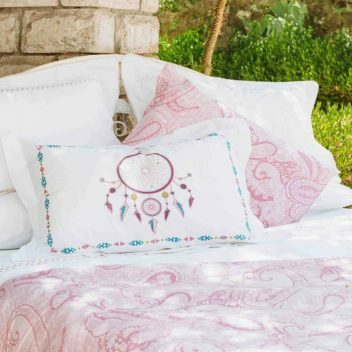 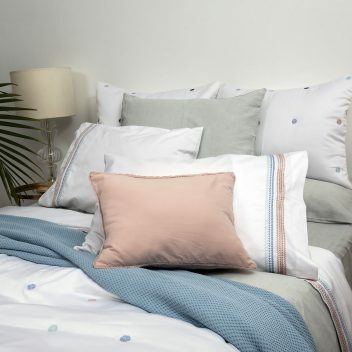 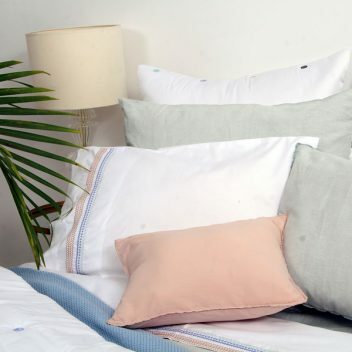 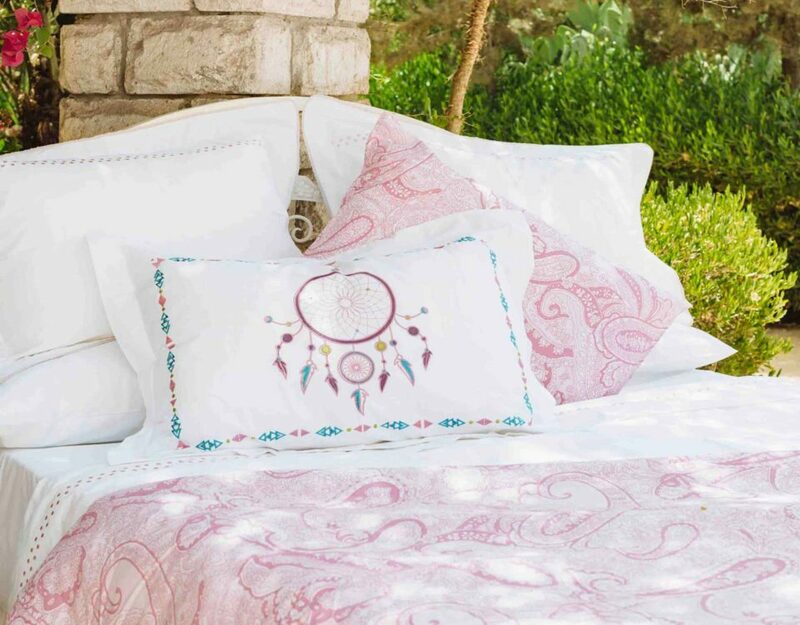 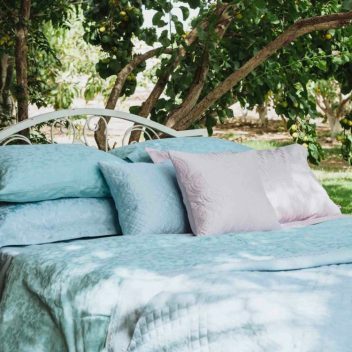 LILLY LINEN’s superior Home Textiles are manufactured using 100% of the finest Egyptian cotton. 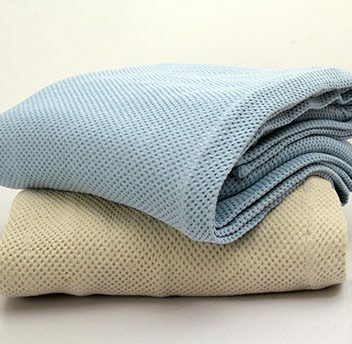 Our unique designs and high quality products expanded our business from operating locally to exporting to European, Asian and African countries. 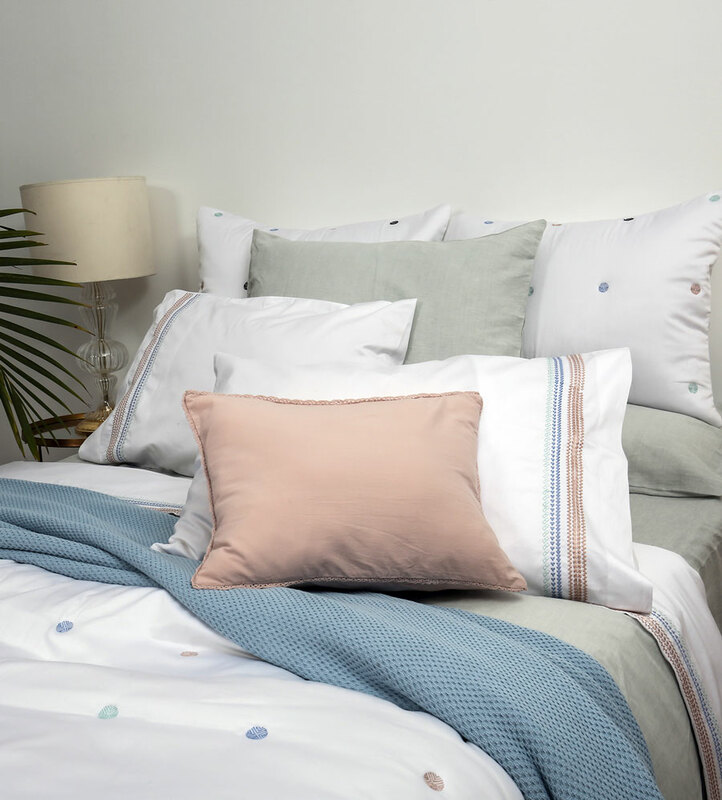 LILLY LINEN’s superior Home Textiles are manufactured using 100% of the finest Egyptian cotton and assembled with attention to detail. 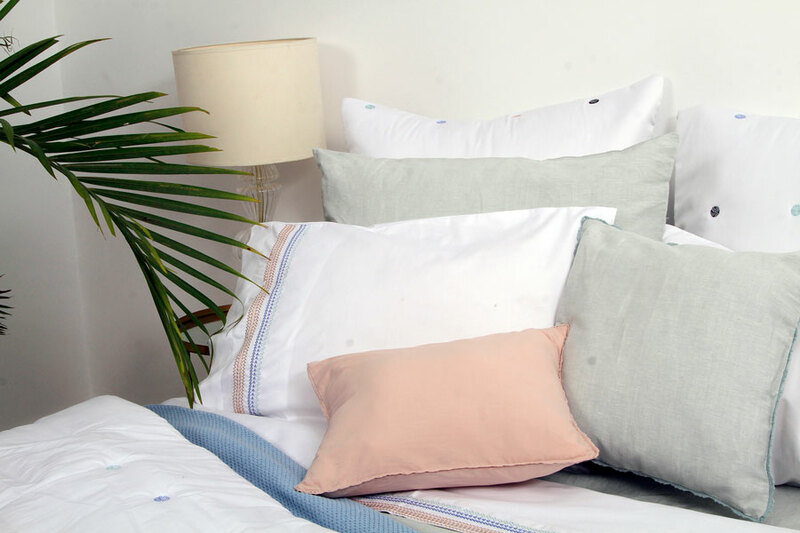 The soft and lengthy Egyptian cotton is transferred to our factory to produce our range having the best in class designs and materials. 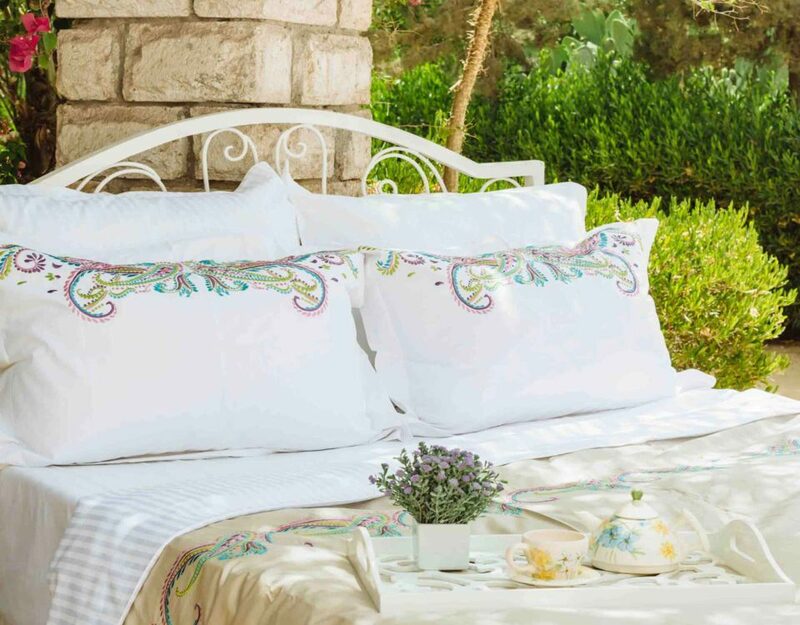 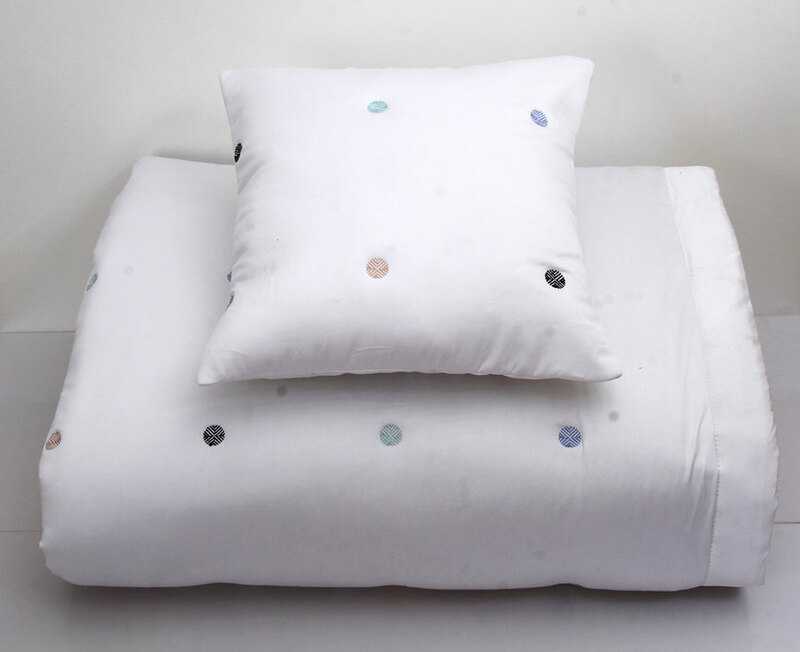 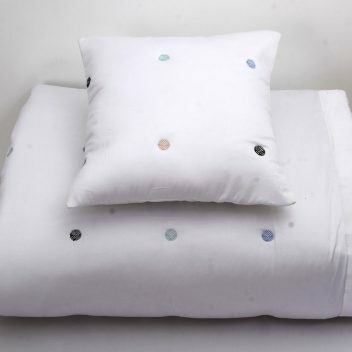 Our 100% Egyptian cotton bedding collection comes in various styles to give comfort and beauty to your bedtime. 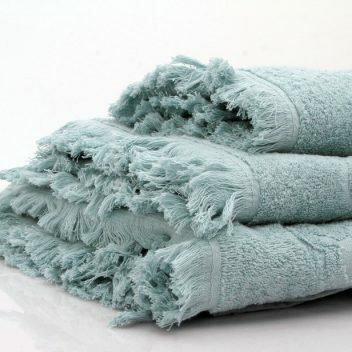 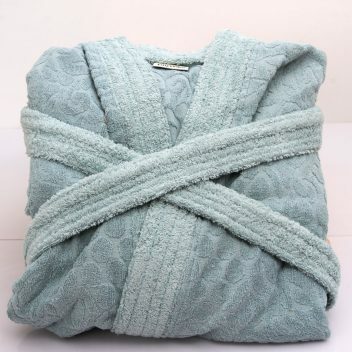 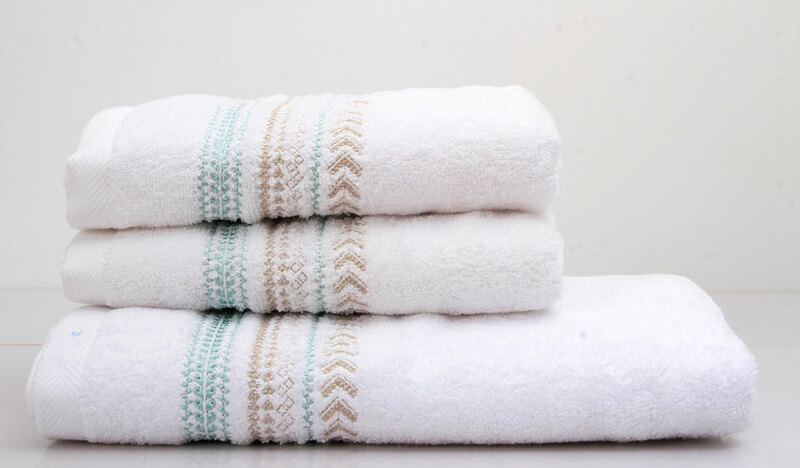 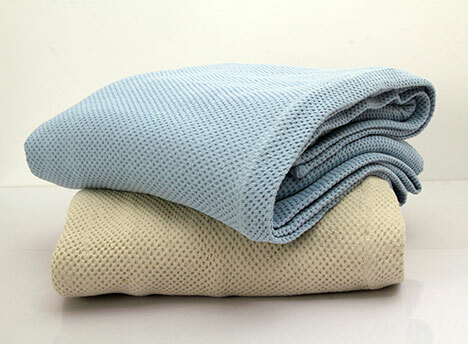 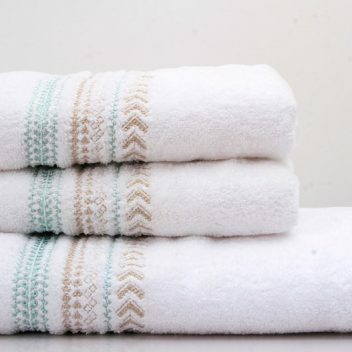 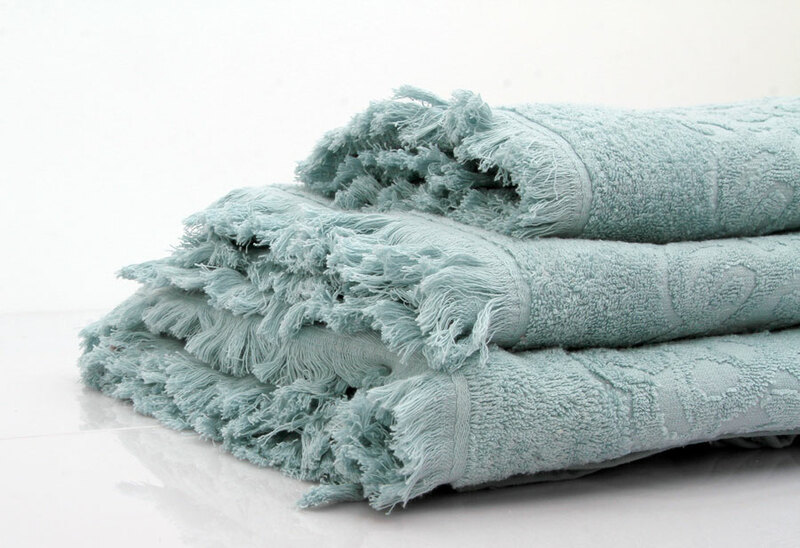 Towels made by natural fibers will ensure full water absorption while being so delicate on every complexion.